#65: Summer upstairs ventilation, OSB vs plywood, and insulating rim joists. 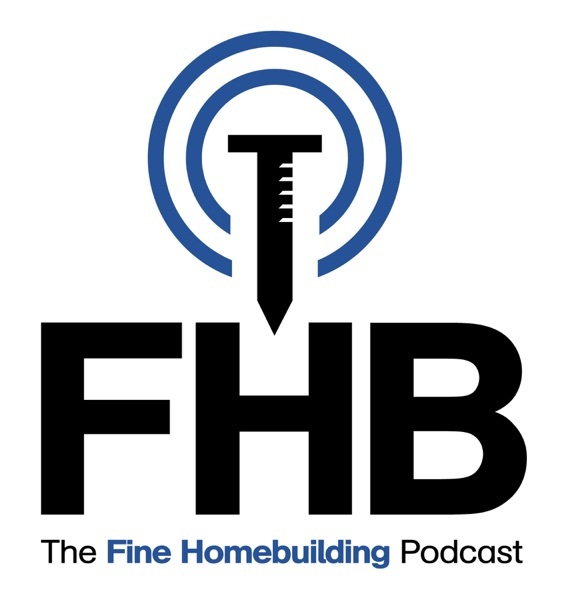 Fine Homebuilding associate editor Matthew Millham joins FHB editor Justin Fink and editorial director Rob Yagid in this podcast episode. Matt's a new editor at FHB, as well as an Army veteran and a recent grad from the State University of New York's residential construction program. Plus, straw-bale construction, DIY rim-joist insulation, and OSB vs plywood.